FRIDAY! We got your plans ready to go! 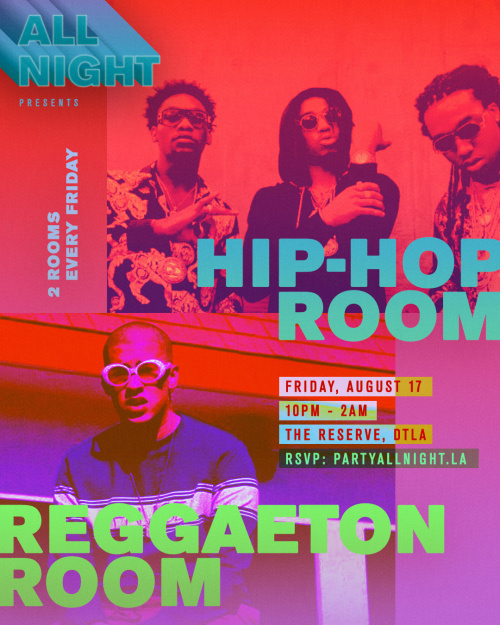 Pull up for all the Hip Hop X Reggaeton you need in your life. From The Migos to Daddy Yankee, come get your #LA Culture fix.